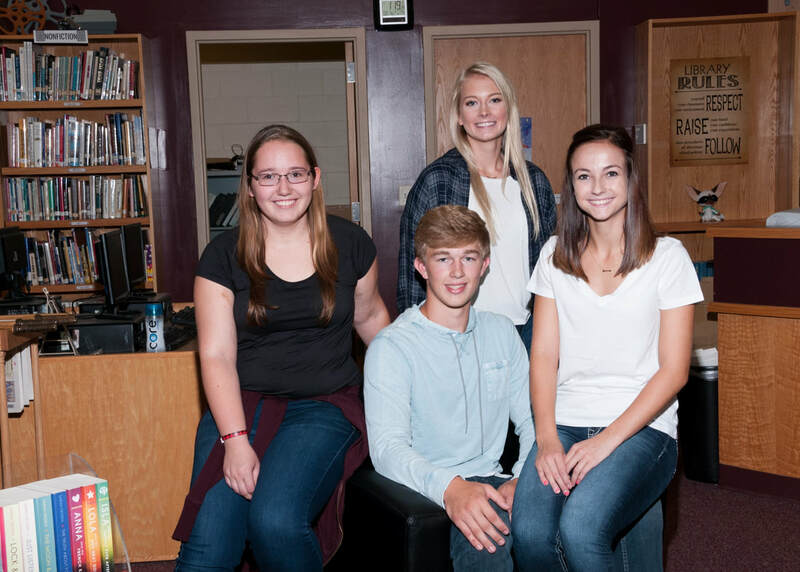 National Honor Society (NHS) is a recognition program for high school students in grades 10 through 12. 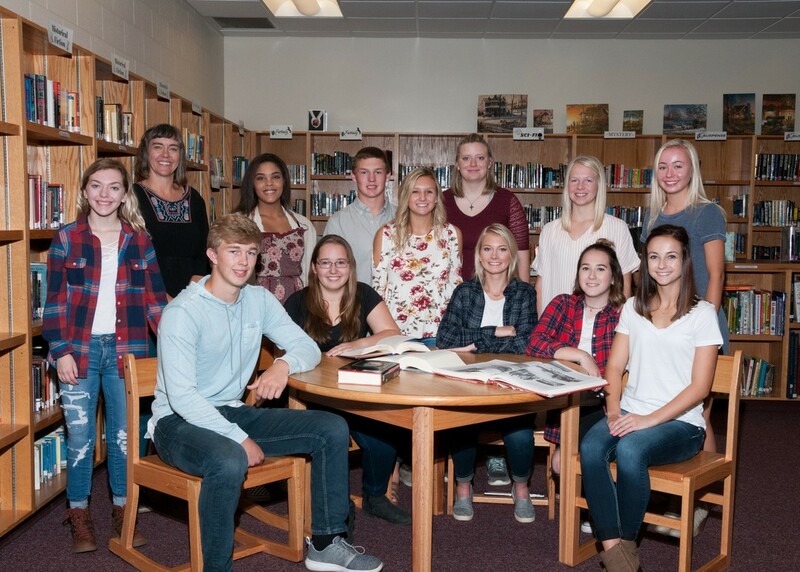 NHS honors those students who have demonstrated excellence in the areas of scholarship, leadership, service, and character. A student is nominated based on academic achievement. After filling out an application and being accepted, the student becomes a member of the local chapter at an induction ceremony held every spring. Members must then conduct a servce project for the school or community either by themselves or as a group.